For those that are thinking "WTF". 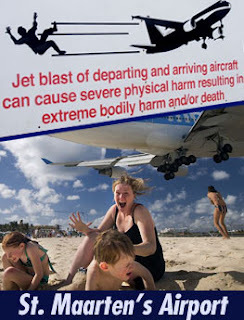 It's not a bird and it's not Superman it's KLM making it's landing on Princess Juliana International Airport right Above the heads of those on the Maho Beach. 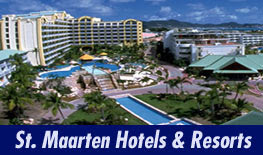 Where To Stay in St. Maarten? 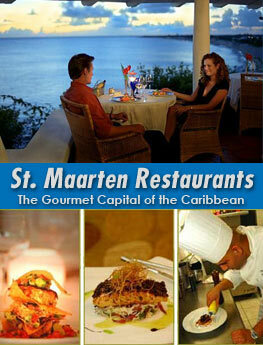 The Best Restaurant on St. Maarten St. Martin? 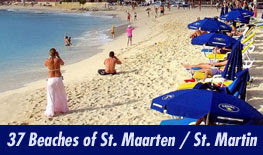 Activities to do in St. Maarten?